This was my first visit and I was very impressed. Nancy is very personable, very clear in explaining the procedure, and the office seems very friendly. I was very satisfied with Dr. Harris. Her assistant Sky, was very personable and didn't have a problem answering my many questions. Of course, one thing I really, really love is not having to wait to be seen. As a new patient, I had to fill out some paperwork but was seen as soon as my paperwork was processed. The Dr. and staff were friendly and very professional. Every step was explained thoroughly. The office is very clean and has the latest technology. My appointment lasted 30 minutes and I am very happy with the result. I am confident that I made an excellent choice by choosing Dr Harris. Dr. Harris saw me immediately and gave me a great deal of personal attention. I was blown away by the professionalism, yet approachable demeanor of Dr. Harris and her staff. Invisalign® Preferred Provider. Free Consultation! 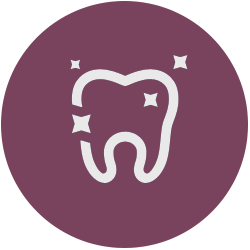 Here to help with general cleanings, dental implants, veneers, teeth whitening and more. Being well-prepared for your appointment will ensure that the doctor has all of the needed information to provide the best possible care for you. If you have dental insurance, please bring your card with you. Welcome to Smiles at the Square! 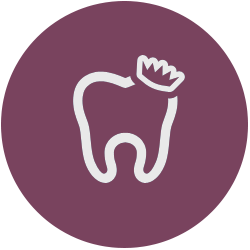 Dr. Harris has been creating beautiful healthy smiles for our patients for over 25 years. 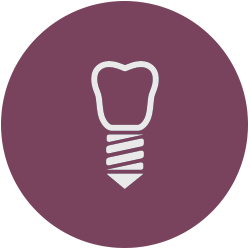 We provide the highest quality cosmetic, implant and restorative dentistry using the most advanced technology in a relaxed and comfortable office overlooking Rittenhouse Square. Patient comfort and satisfaction is our top priority. 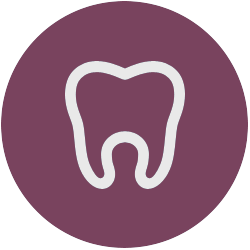 We carefully listen to you and then provide a dental treatment plan specifically tailored to your needs and concerns. We look forward to meeting you!! 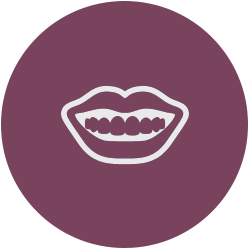 Smiles At The Square offers a full array of dental services to help you maintain a healthy mouth. We’re excited to announce our new referral program! Refer your family and friends to us, and for each new patient that comes in, we’ll reward you with a $25 gift card to Wawa, Starbucks, or Target… your choice! Please call our office if you have any questions about this program.